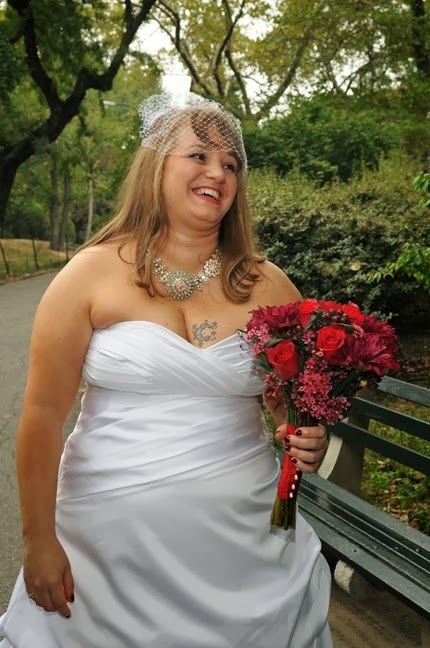 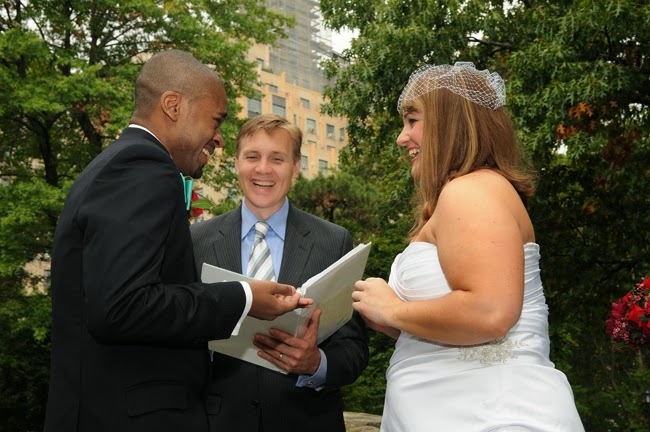 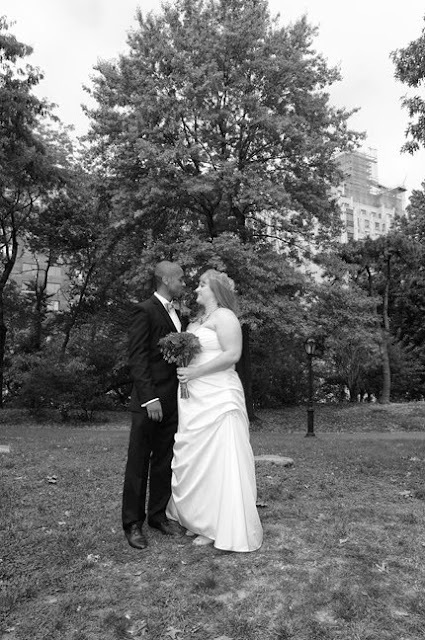 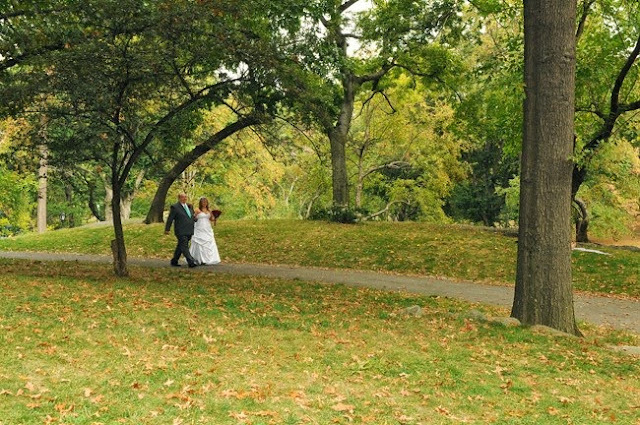 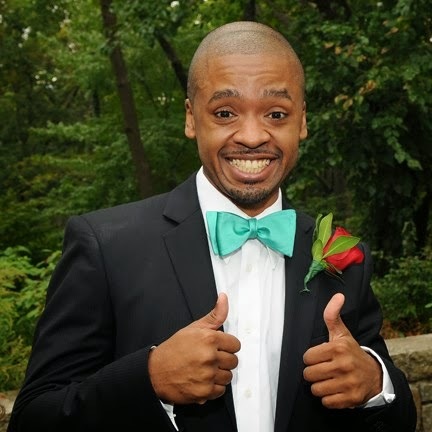 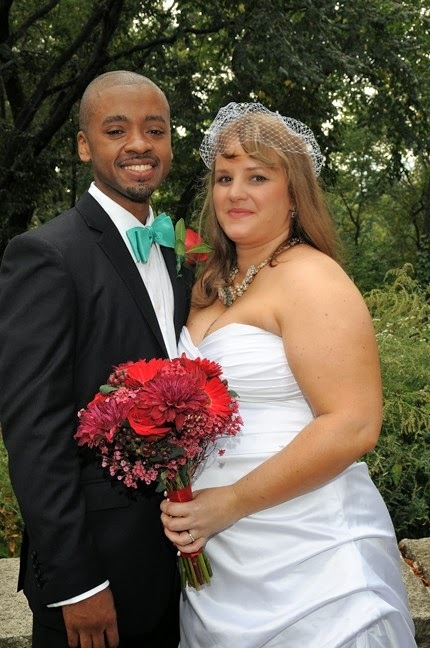 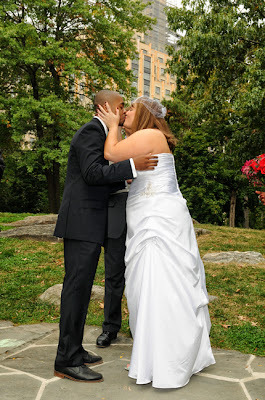 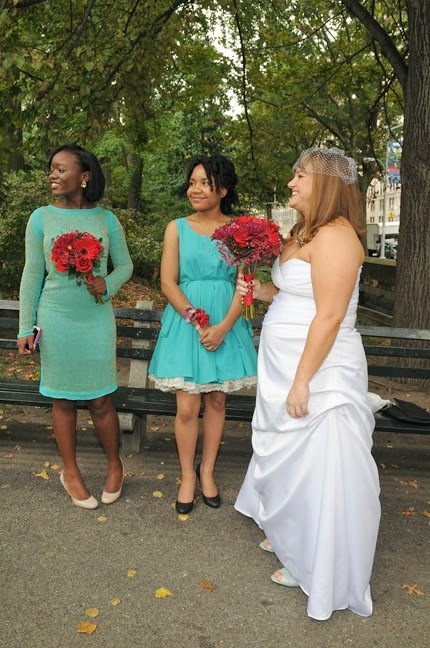 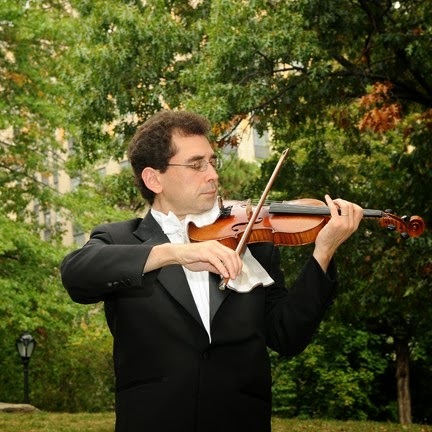 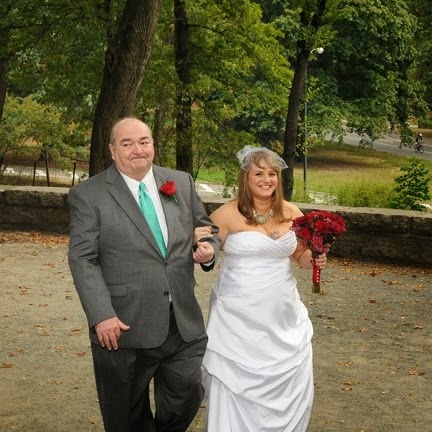 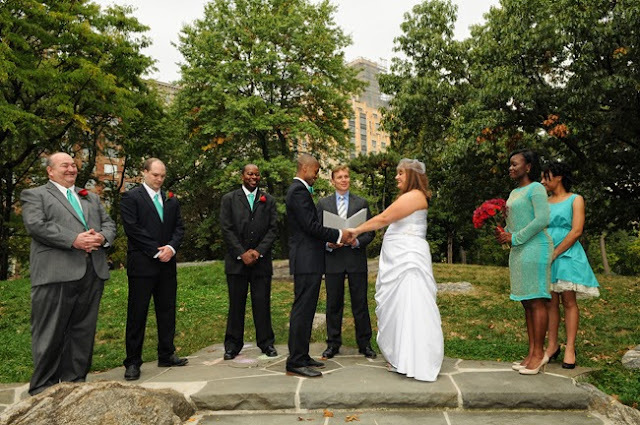 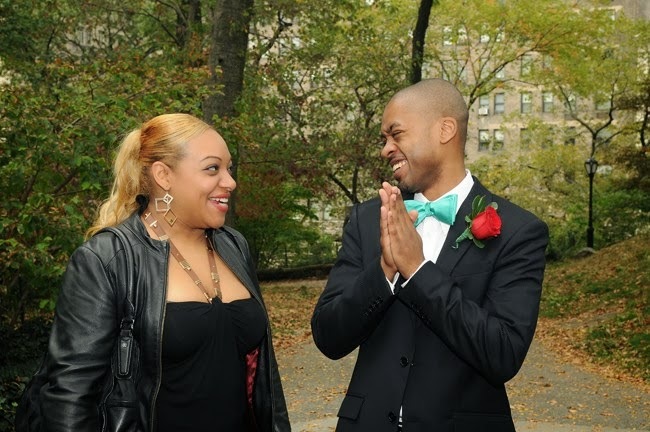 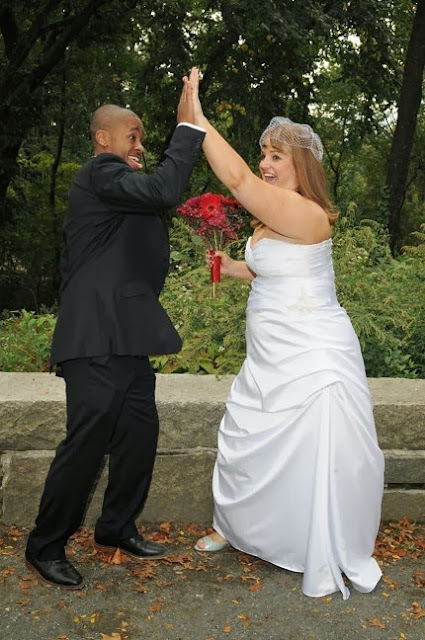 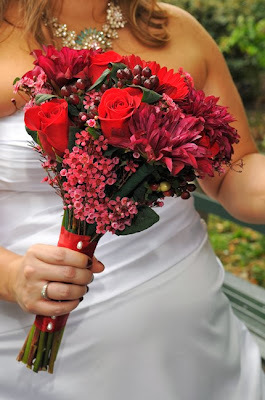 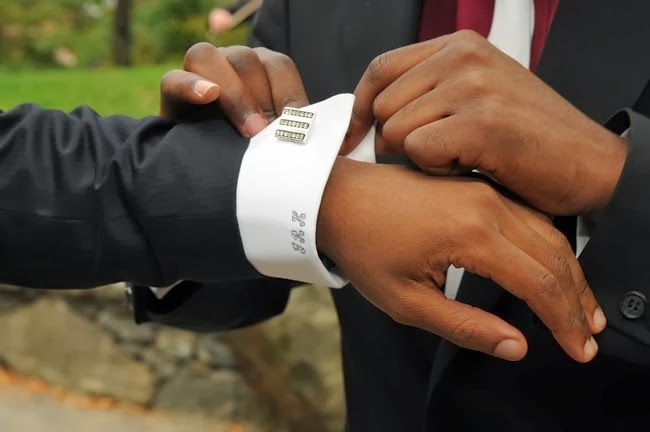 Emma and Gregory were married on October 5, 2013 at Summit Rock in Central Park which is a great location! 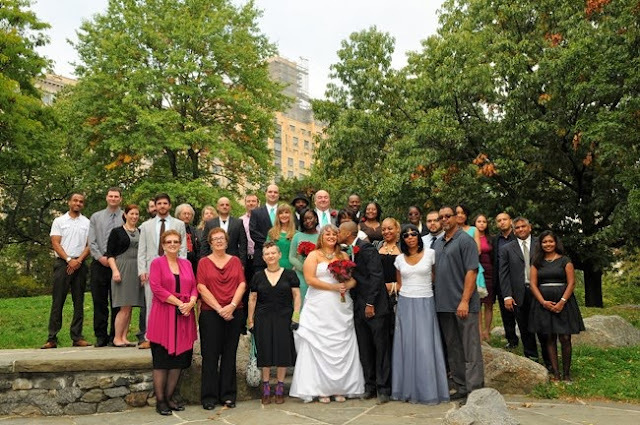 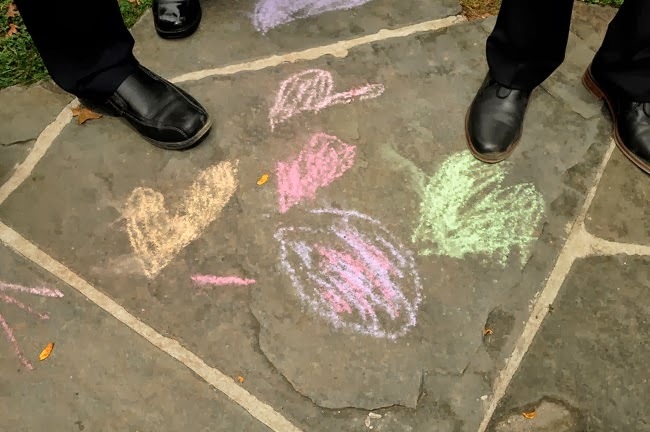 They had a group of about 40 people gathered for their ceremony. 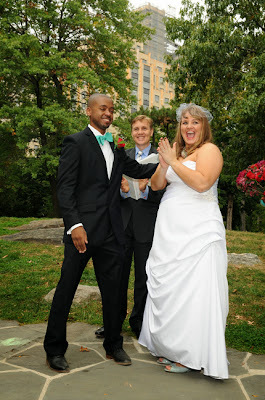 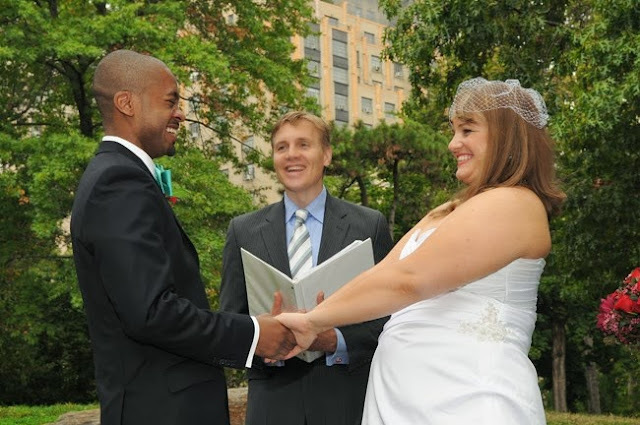 The bride and groom were really the nicest people to work with, and they were both so happy that day. Congratulations to Emma and Gregory! 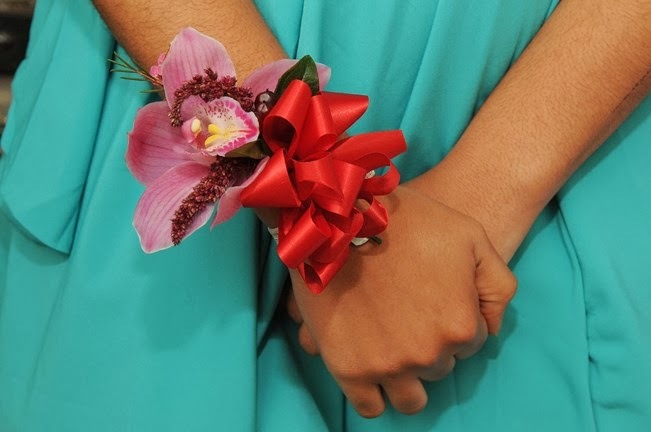 Here are a few favorite photos.